On December 18, 2015, the Federal Motor Carrier Safety Administration (FMCSA) published a regulation mandating the full implementation of Electronic Logging Devices – ELD Compliance – in the nation’s carriers. The rule is intended to eliminate traditional paper log books that are manually maintained by drivers and automatic onboard recording devices (AOBRDs) as a means of tracking driver hours or RODS (records of duty status). The rule applies to commercial buses and trucks traveling within the United States. 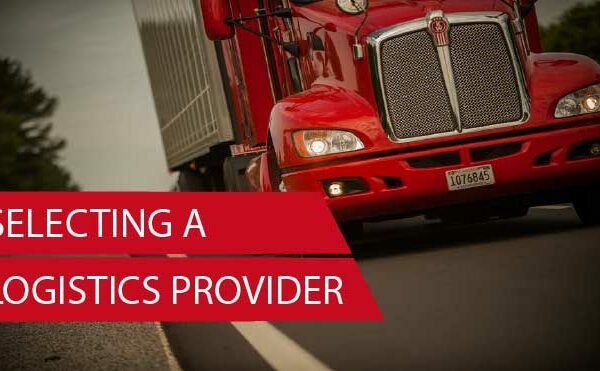 Electronic logging devices are linked to engine performance to track operations and driving time and provide consistent, accurate, and readable data regarding Hours of Service (HOS). ELDs are intended to present data clearly in a uniform format for governing authorities and trucking companies in the United States. Phase 1: Carriers and drivers may continue to use manual log books and AOBRDs while implementing registered ELD equipment until December 18, 2017. Phase 2: All manual log books will be eliminated and are no longer valid. Carriers using AOBRDS installed before December 18, 2017, may continue to use these as proof of RODS for 24 more months. Phase 3: All AOBRD equipment must be replaced by registered ELD equipment by December 16, 2019. All carriers using approved ELD equipment will be legal. Note that existing AOBRDS can be transferred to new vehicles after December 18, 2017, but no new AOBRDS may be purchased and installed after that date. While carriers and drivers must be trained and in full compliance with the FMCSA ELD mandate, enforcement personnel must also be fully certified for enforcement during the implementation of the mandate. Also, ELD developers must ensure their equipment complies with all requirements and are certified with the FMCSA. Only FMCSA-certified ELD equipment will be qualified. The Administration maintains the official list of certified ELD equipment. 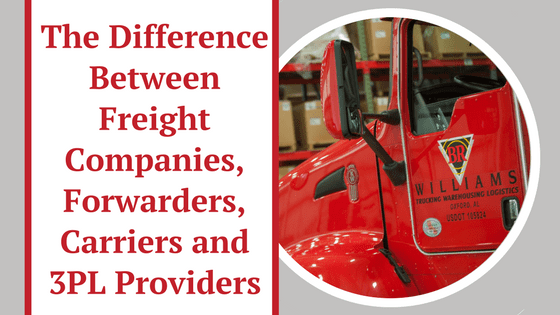 Are There Any Exceptions to ELD Compliance? Drivers involved in short-haul situations may continue to use paper logs, are not obliged to keep RODS manually, and will not need to install ELD equipment. Vehicles manufactured before the model year 2000. Vehicles who use paper RODS 8 or fewer days for every 30-day period. A period of 30 days is not limited to any particular month in that the period could run from April 15 to May 14, for example. Drivers involved in drive-away/tow-away operations in which vehicles are being transported for sale or service. A User’s Manual describing how to use the ELD equipment. An instruction sheet for the step-by-step downloading of essential hours of service records for authorized safety personnel. An Instruction Sheet for identifying malfunctions and how to create alternative data. A supply of blank driver records of duty status (RODS) to record information for up to eight days. Exactly How Does ELD Track Activity? ELDs, once installed, will track when the engine is running, when the vehicle is in motion, the number of miles driven, and engine hours. The ELD system will track the vehicle location every 60 minutes, when and where the vehicle has stopped, and when the engine has stopped. The ELD systems can produce graphs of daily duty status. These can be printed for closer inspection if needed. Also, the driver will receive Hours of Service messages when unassigned time and miles are occurring. An “on duty/not driving” warning will register when the vehicle has not been in motion for five consecutive minutes, and the vehicle has not moved. 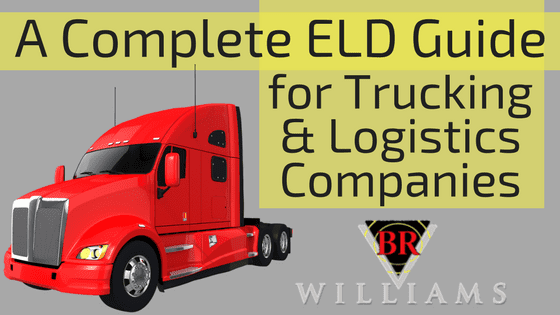 The driver must respond within one minute to an ELD prompt. ELD equipment is designed to be tamper-proof. Drivers may not alter or erase original data. The systems can monitor system failures and report malfunctions. Motor carriers are required to retain ELD RODS data on the original device plus a separate device for at least six months. The records should be securely maintained to protect the privacy of individual drivers. The FMCSA recognizes the potential for “over-controlling” driver activity because of the continual scrutiny of driver information. The FMCSA defines “harassment” as action by the carrier toward the driver that the carrier knew would put the driver in violation of Hours of Service regulations. Carriers found to be in violation of harassment guidelines will be subject to civil penalties. Safeguards and driver complaint guidelines are in place to protect the driver. Also, an ELD mute function protects the driver from being unnecessarily awakened in his sleeper berth. Carriers may not tamper with the ELD system to try to demand activity beyond the mandated Hours of Service. Drivers have the right to file a complaint to the FMCSA within 90 days of the presumed violation. The current Federal Motor Carrier Safety Administration fines for non-compliance of Hours of Service regulations are between $1,000 and $11,000 depending on the severity. 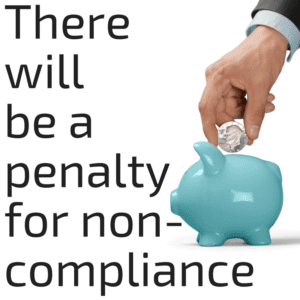 The penalties for not complying with the implementation of ELD compliance equipment are still under consideration. In any case, a continuing pattern of violations may result in a reduction in the carrier’s safety rating. Likely there will be a last minute rush to install ELD compliance equipment. 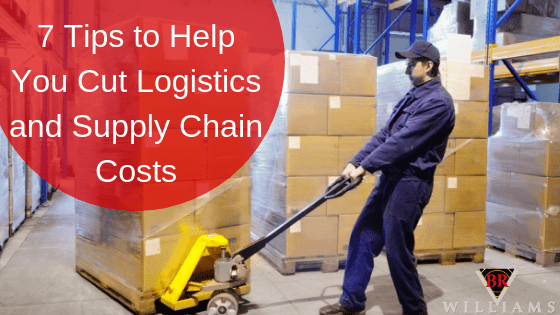 Carriers should plan and be proactive to avoid a last-minute rush that could result in lost revenue and higher costs.